Nilfisk GM80 Vacuum cleaner for users needing great suction power and ease of use. 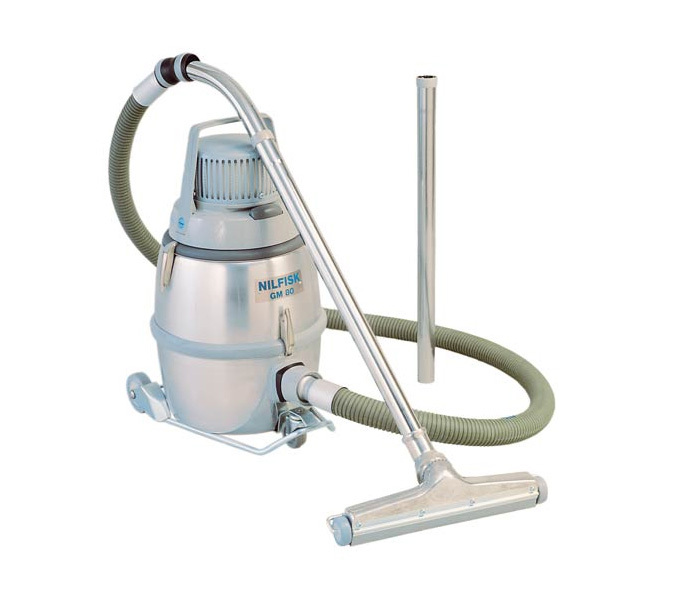 That is Nilfisk-CFM GM80! GM80P is light in weight, but heavy-duty performer. Mounted on a strong steel trolley with large rubber wheel, the machine is easy to maneuver.